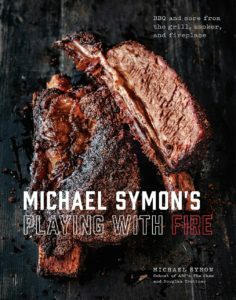 Celebrity chef, co-host of "The Chew," and celebrated restaurateur, Michael Symon returns to a favorite subject, live-fire cooking, in "Michael Symon's Playing With Fire", with over 70 recipes for the grill, smoker and fireplace inspired by his newest restaurant, Mabel's BBQ. The book was co-authored by Douglas Trattner, who also appears on the cover. 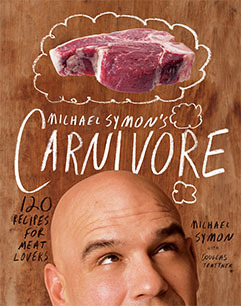 Celebrity chef Michael Symon's second cookbook, "Carnivore: 120 Recipes for Meat Lovers", was published by Clarkson Potter in 2012, at which time it made the New York Times Best Seller list. The book was co-authored by Douglas Trattner, who also appears on the cover. 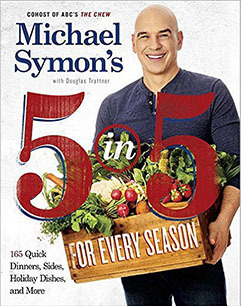 Celebrity chef Michael Symon's fourth cookbook, "5 in 5: 5 for Every Season," was published by Clarkson Potter in September 2015. The book was co-authored by Douglas Trattner, who also appears on the cover. 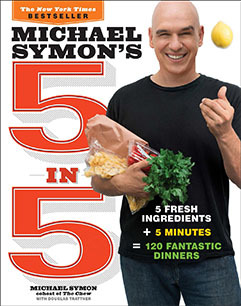 Celebrity chef Michael Symon's third cookbook, "5 in 5: 5 Fresh Ingredients + 5 Minutes = 120 Fantastic Dinners," was published in 2013, at which time it made the New York Times Best Seller list. The book was co-authored by Douglas Trattner, who also appears on the cover. Moon Handbooks has been publishing independent-minded travel books since 1973, with titles spanning the globe. 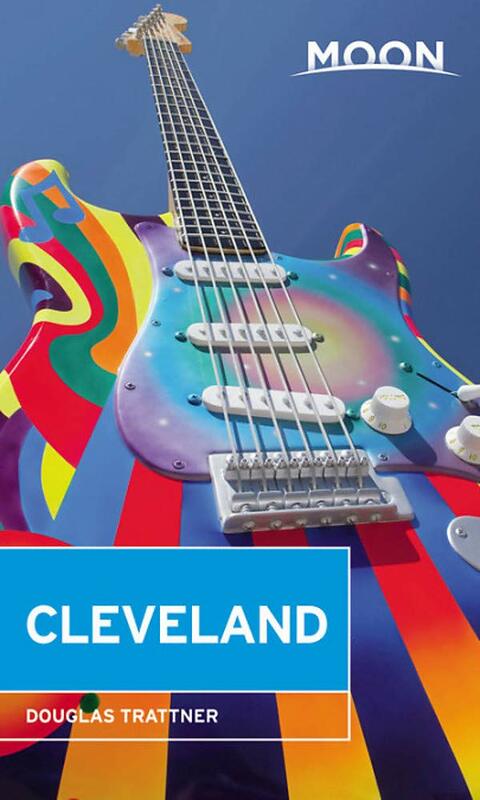 In this 3rd Edition, rewritten for 2019, Douglas Trattner uncovers every nook and cranny of his favorite city, sharing his love of this often overlooked mecca, from the 20,000 acres of Cleveland’s Metroparks, to the famous Rock and Roll Hall of Fame.